Police, firefighters and first responders saluted a procession transporting Craig Lehner's body to Erie County Medical Center. 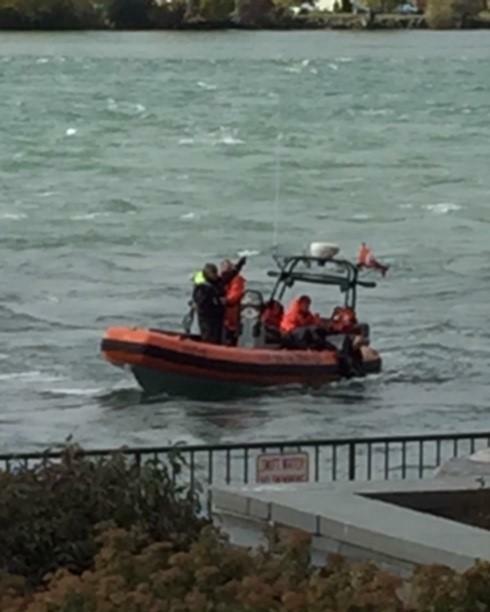 Lehner, 34, went missing after failing to surface during a routine training exercise in the Niagara River near Broderick Park last Friday afternoon. Crews from more than a dozen agencies had been searching for him ever since, using boats, aircraft and divers. Buffalo Police Lt. Jeff Rinaldo said, just after 2 p.m Tuesday, there were "initial indications" Lehner's body had been located. The department made the discovery official in a tweet at 3:04 p.m. that read, "Buffalo police have recovered the body of their Officer Craig Lehner. God bless him. May he rest in peace." Lehner was a member of the Buffalo Police Underwater Recover Team and K-9 unit. He had been with the department for nine years. The U.S. Coast Guard said Friday Lehner's tender cable had become detached during the training exercise. The difficult search continued throughout the weekend, hampered by the river's strong current and large debris field. Sophisticated side-scanning sonar was brought aboard Coast Guard vessels in recent days. 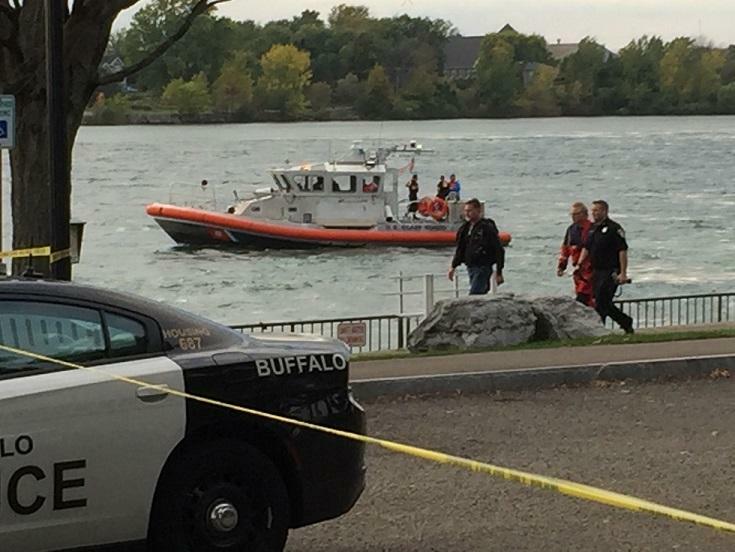 Divers from Buffalo and Rochester took shifts in the water as Erie County's Air One helicopter looked on from above. In regular updates over the course of five days, Lt. Rinaldo stressed that the search would continue until Lehner's body had been recovered. He said the department had an obligation to "bring Craig home to his family." Police Commissioner Daniel Derenda and Buffalo Mayor Byron Brown said they were relieved to have found officer Craig Lehner's body. 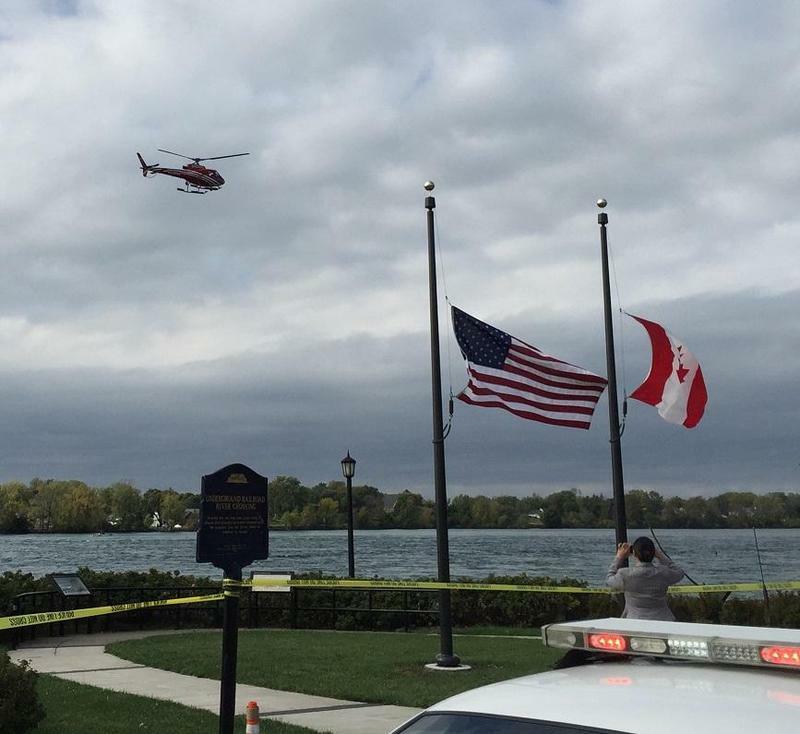 At a news briefing Tuesday afternoon, officials said sonar spotted a possible body late Monday near Strawberry Island, down-river from the most intensively searched section of the river between Broderick Park and the International Railway Bridge. The body, which was that of Lehner's, was removed from the water by the Buffalo Police Underwater Recovery Team around 1:25 p.m.
"They marked the area. Because of the darkness that fell, it was no longer safe to put divers in the water, as well as the boat traffic. First thing this morning, boats were sent to that area to begin re-scanning the area," said Lt. Jeff Rinaldo. "We wish we could have done this yesterday but we got it done today." Buffalo police and firefighters and representatives of an array of local departments saluted Lehner with a procession of emergency vehicles from the LaSalle Park area to Erie County Medical Center. Both City Hall and the Peace Bridge were lit blue Tuesday night in Lehner’s honor. An investigation will attempt to determine exactly what happened to Lehner that fateful Friday. Funeral details are forthcoming. Police Commissioner Daniel Derenda said the department is relieved to have brought its "brother" home.